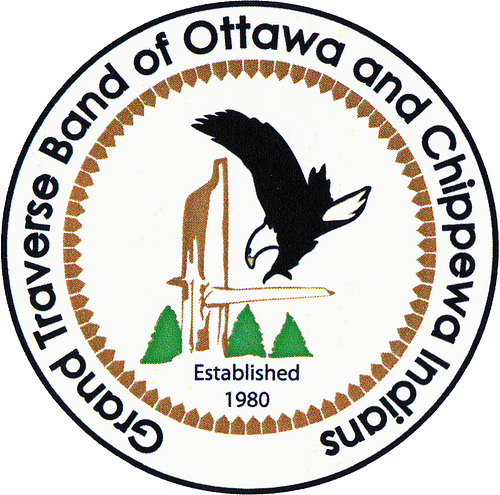 The Tribal Council of the Grand Traverse Band of Ottawa and Chippewa Indians (GTB) has authorized tribal police and justice officials to investigate and prosecute domestic violence crimes committed by non-Indians on tribal lands. 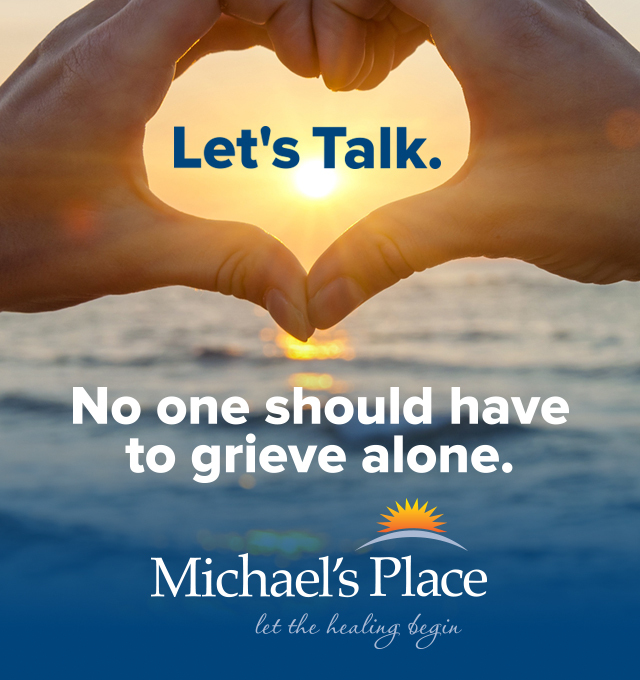 Non-Indians who live or work on the reservation or have a marriage or dating relationship with a Native person now may be prosecuted by GTB for domestic and dating violence crimes, and for criminal violations of certain protection orders. Individuals who commit these crimes in Indian country can be arrested by tribal police, prosecuted in the Tribal Court, and sentenced to incarceration. “The epidemic of violence against Native women has worsened as a result of tribal governments’ forced reliance on distant federal officials for justice. Tribal law enforcement officers are no longer required to obtain federal permission to arrest a non-Indian who perpetrates domestic violence against an Indian. Bad actors who assault our women are on notice: They will be prosecuted and put in jail,” says Council Chair Sam McClellan. The Violence Against Women Reauthorization Act of 2013 (VAWA 2013) authorized Indian tribes to reassert a portion of their inherent governmental authority to investigate, prosecute, convict, and sentence non-Indians who commit crimes in Indian country. The law guarantees substantive and procedural protections to the accused, including the rights to a jury trial, to an attorney, and to stay proceedings in the Tribal Court to petition for a writ of habeas corpus in a court of the United States.